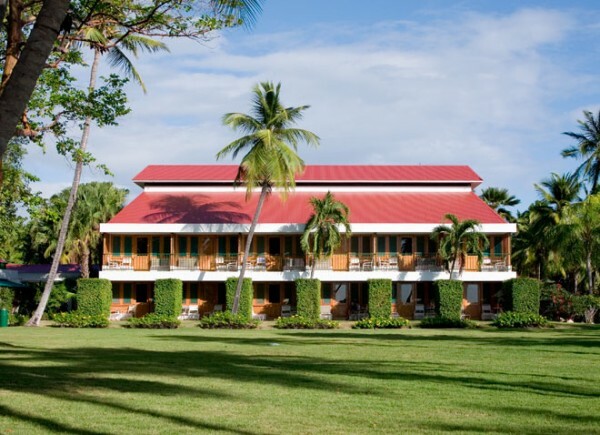 Most all-inclusive resorts are located on the beach in the Caribbean, so not only is it great that meals, activities, and drinks are included within the hotel stay, but the picturesque setting makes things that much better. 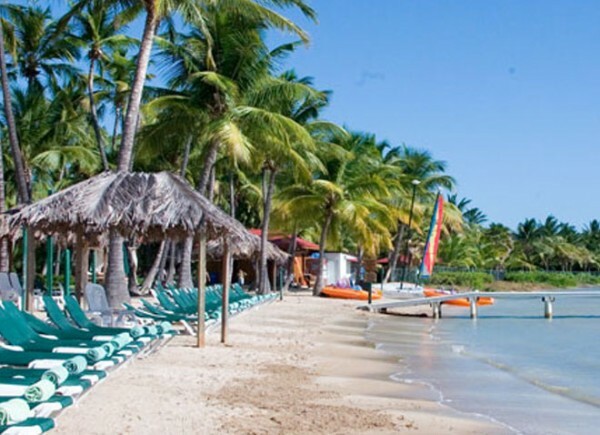 Both Jamaica and the Dominican Republic are Mecca’s for all-inclusive resorts, whereas the option of Puerto Rico all-inclusive resorts is definitely lacking. Because the all-inclusive package is not standard at Copamarina, but can be purchased as an add-on, those who purchase this package will have unlimited use at no additional charge to facilities that other guests would have to pay for. GuideToCaribbean all inclusive Puerto Rico package includes breakfast and lunch in the open air “Las Palmas” café, dinner in the main dining room “Alexandria”, unlimited juices and soft drinks, unlimited wine and international alcoholic beverages during regular bar hours, non-motorized water sports, room tax, and resort fee. 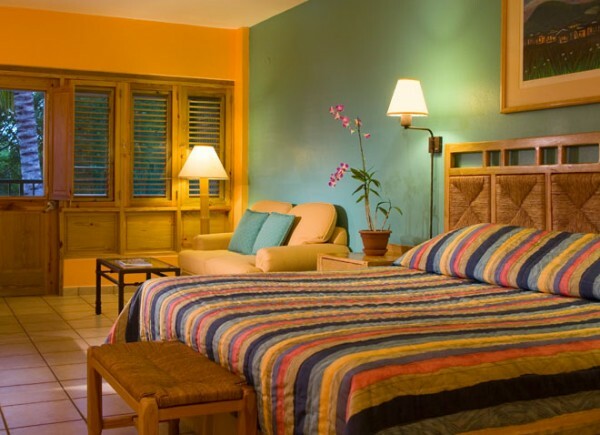 Prices start at $216.00 per person per night for double occupancy. Although gratuities are usually a part of the all-inclusive package at most resorts, that is not the case here so that is something that should be kept in mind. If looking to take all-inclusive resorts Puerto Rico may not be the first place that comes to mind due to the lack of options, but due to the pristine location, beauty, and impeccable hospitality of the Copamarina Beach Resort and Spa a vacation to the property would not be one that would disappoint.